How often do you get a holiday? How often can you get a tax-deductible break in an overseas location? 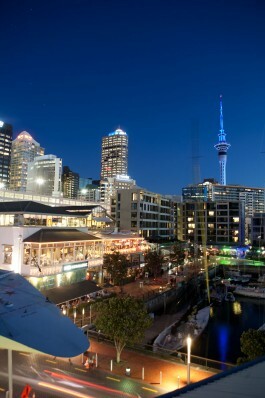 POAAL’s 2011 Conference will be held in Auckland, New Zealand. POAAL members – Licensees, Franchisees, Agents, Mail & Parcel Contractors and MessengerPost Contractors – are all welcome to attend this tax-deductible event. POAAL Conferences are outstanding events and we anticipate that the Conference in Auckland will live up to our high standards. 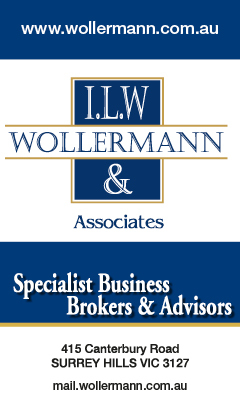 And with Easter and Anzac Day coinciding in 2011, some of you will be able to take a five-day break from your business. Will you ever have a better opportunity for a tax-deductible break overseas? Please return your completed delegate registration forms to the POAAL National Office. The Conference will be held at the Pullman Auckland (previously the Hyatt Regency Auckland). Accommodation booking forms should be faxed to +64 9 353 1002.